London welcomes back CrowdTuesday for the first time in 2015. 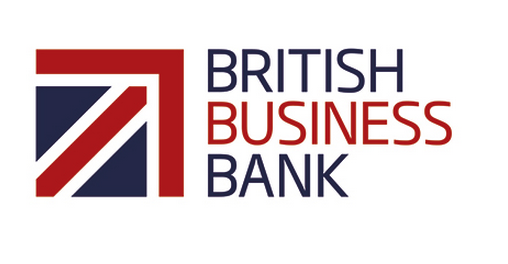 The crowdfunding ecosystem in the City is invited to get together, at the British Business Bank, for two hours of discussions about the crowdfunding industry, its news and developments. The agenda of the event will be released soon. A networking drink will follow presentations. ECN would like to thank Franck Zeitoun for organizing CrowdTusday on our behalf.